It's amazing how little we twitchers actually know about birds. For instance birds that we might think were bright-eyed and healthy, feeding actively and running around, are in fact moribund. That is to say, they are basically almost dead. Dying. On their last legs. Finished. 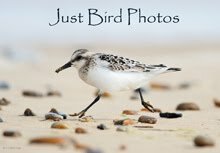 Anyway, as this is such a big problem, and most people seem not to be able to distinguish between a bird that is perfectly fine and a bird that is on the point of death, I've decided to post a few images that illustrate moribund birds in order to help birders make the right call. This could avoid a lot of grief in the future, and save people wasted trips in order to see birds that will be dead and untickable by the time they arrive. 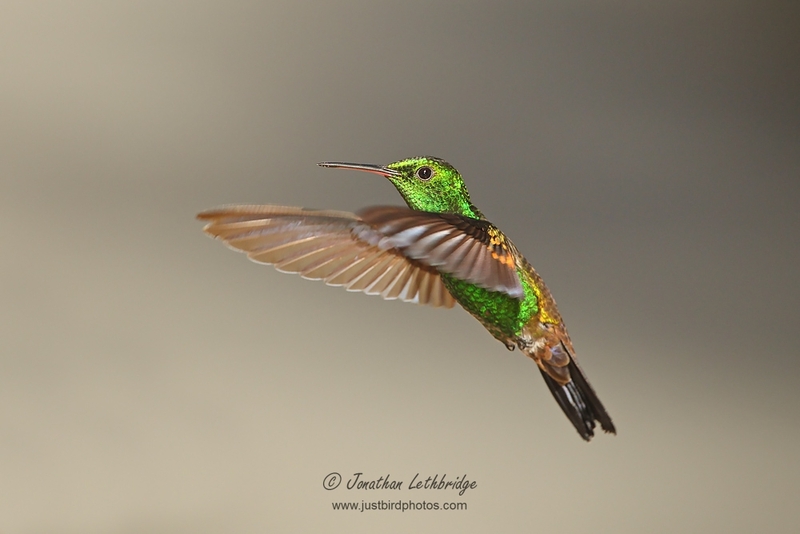 This Copper-rumped Hummingbird is moribund. Although its wings were beating approximately 60 times a second, and its heart rate was about 1000 beats per minute, it was basically dead and hardly moving. About two seconds after I took this picture it died and fell to the ground. No warning, nothing. Dead. This was a tough one to spot, but the giveaway was that it was actively drinking sugar water from a feeder. This isn't in the frame, so you're forgiven if you got this one wrong. A moribund Puffin. Look OK to you? Wrong. 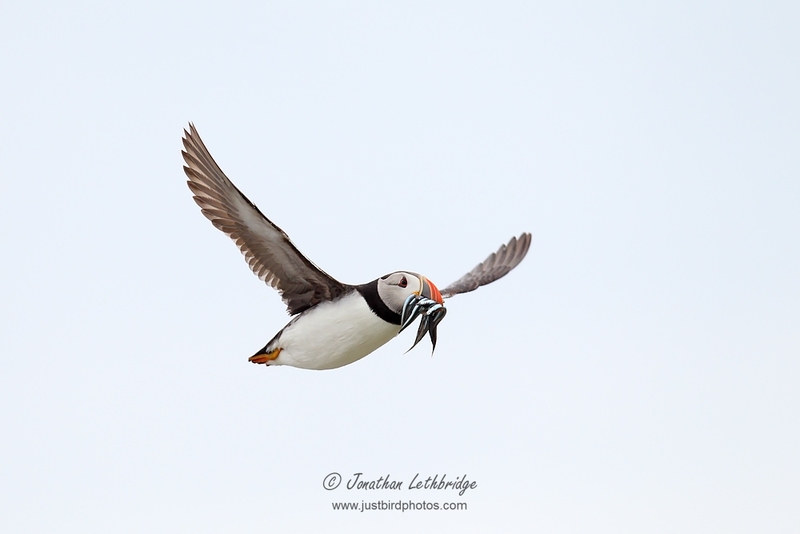 Puffins actually have a severe allergy to sandeels. Moments after I took this photo this bird crashed to the ground with fish-induced anaphylactic shock. 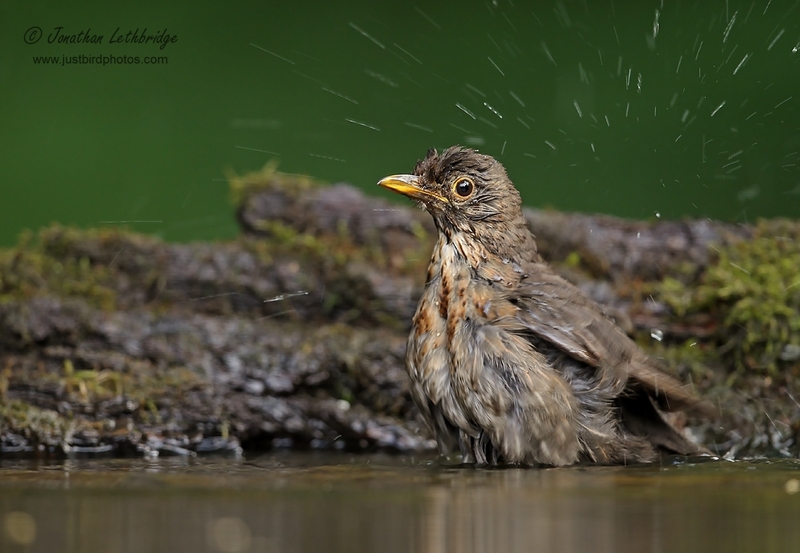 A Blackbird bathing. What's wrong with that you might ask? Hypothermia. Dead already. 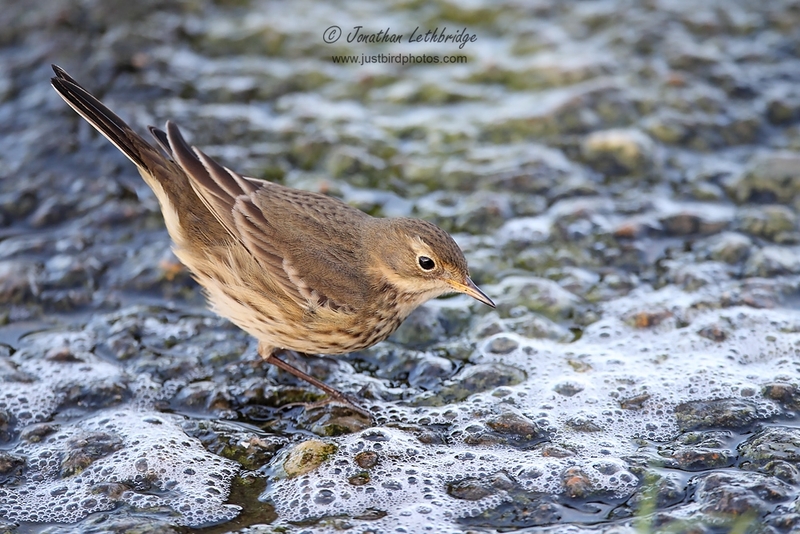 This Buff-bellied Pipit died when it came into contact with the foam you can see in the image. It dissolved it on the spot, we didn't even find a feather. Don't bother twitching Buff-bellied Pipits on the banks of reservoirs is my advice, you're just wasting your time. I was worried for this Roller the moment I saw it. 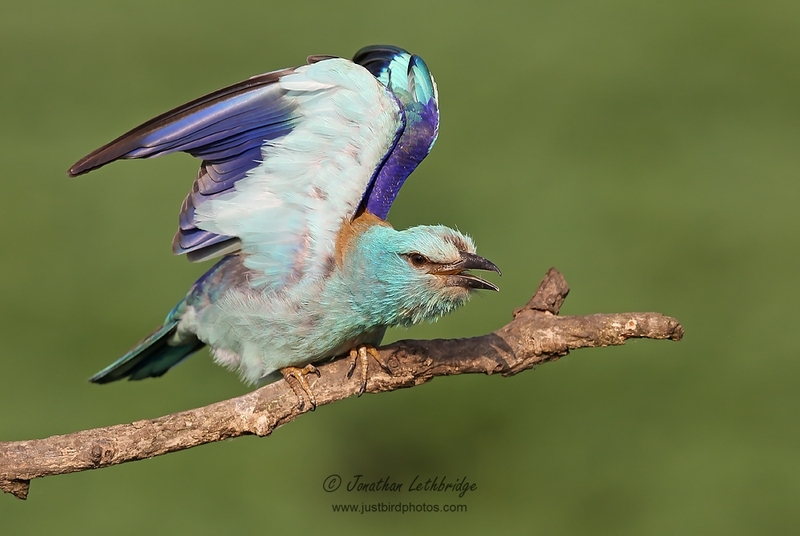 Can you see that its beak is open? That's only part of the reason. When it also flapped its wings, game over. Moribund, without hope. It had died by the next frame - all I got was a bare twig. 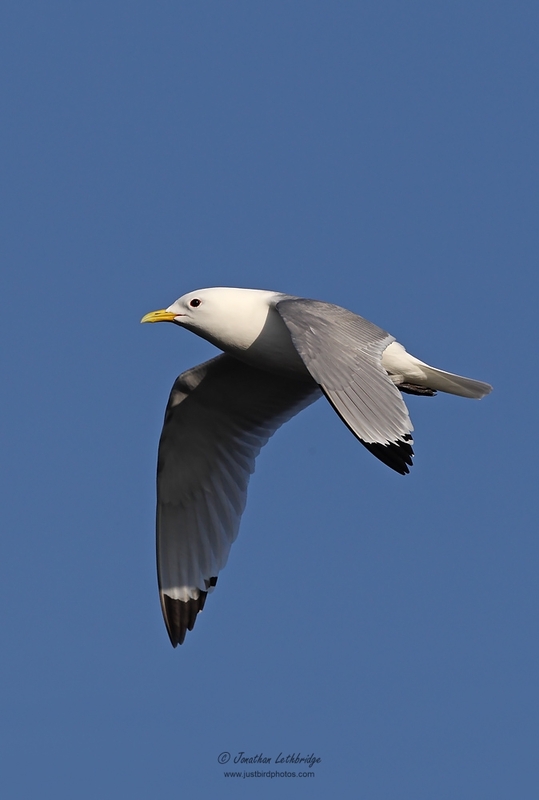 A moribund Kittiwake. Look's healthy, but isn't. The clue here is that it is flying around. 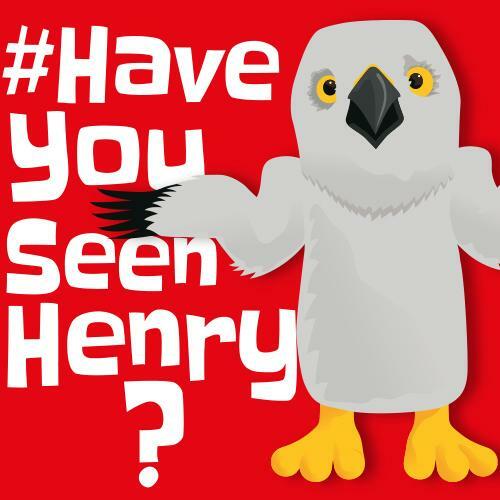 Healthy Kittiwakes don't do this, they walk everywhere. A goner. 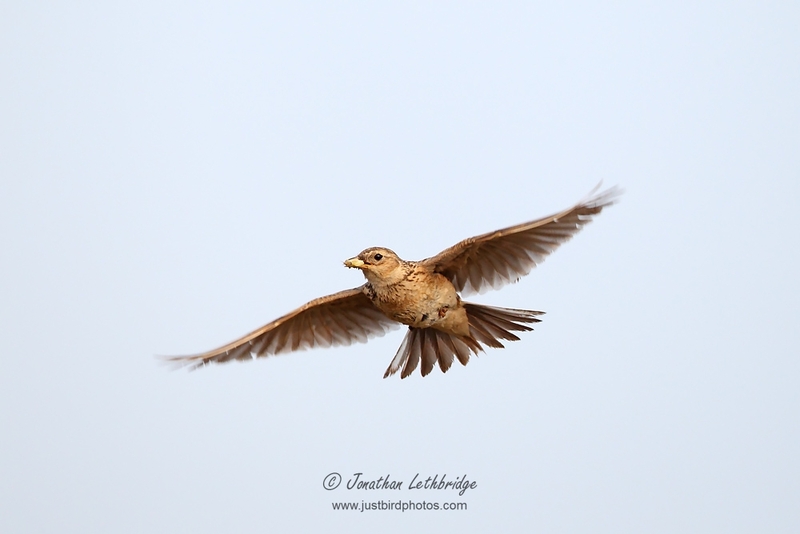 This moribund Skylark is easy! Moribund Skylarks always fly up really high before falling to the ground dead. Consequently you hardly ever see healthy birds, as they're very well camouflaged. If you happen to flush one from the ground, you've killed it. Another easy one. Moribund waders always flock together before dying. This is common to all species, but especially Knot. 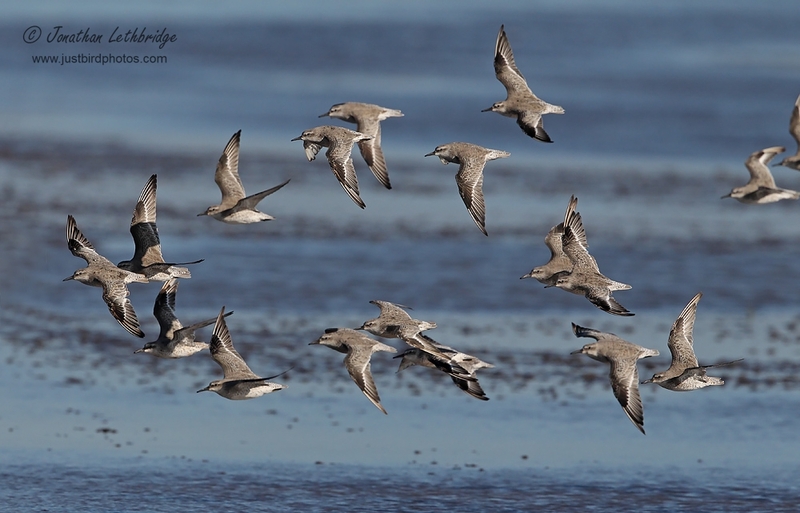 If you see a huge flock off Knot wheeling around over an estuary, it's time to leave. They won't be coming back. OK, so this one is a bit of a trick question. 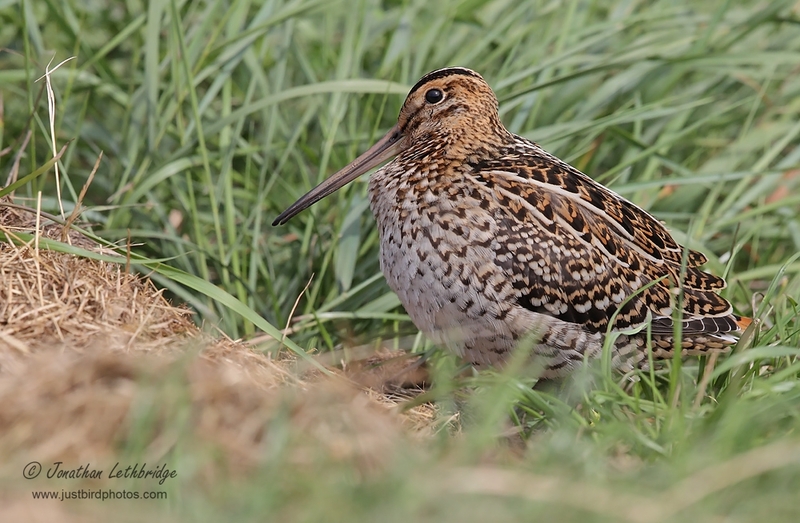 This Great Snipe isn't actually moribund at all, but it showed all the signs. Go figure. From 'morior' - to die. From Proto-Indo-European *mer- (“to die”); cf. *mr̥-, *mr̥-to- (“death”). Cognate with Ancient Greek βροτός (brotos, “mortal”) (from an earlier form *μροτός (mrotos)), Proto-Germanic *murþaz (Old English morþ, English murder), Celtic *marwo- (Old Irish marb, Welsh marw (“died”)), Lithuanian mirti (“death”), Sanskrit मृत्यु (mṛtyú, “death”), Proto-Slavic *merti.